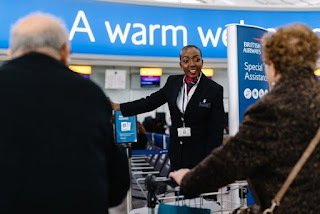 The UK's British Airways has been awarded the prestigious ‘Autism Friendly Award’ by the National Autism Society, thus becoming the only autism-friendly airline in the UK. 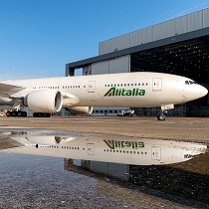 This is a major step forward for the national carrier. BA has been recognised for the work it is doing to raise awareness of autism among its staff and for creating a personalised, seamless travel experience for autistic customers, allowing them to fly independently and with ease. 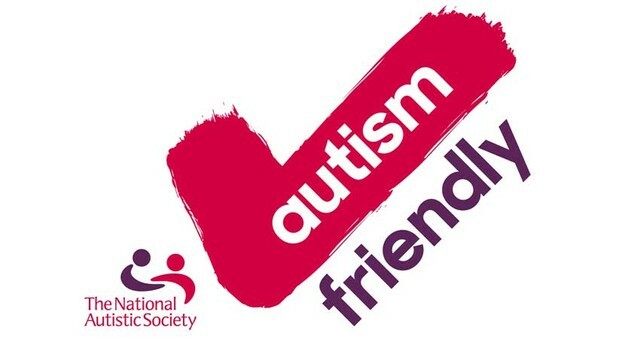 Find out more about the National Autistic Society’s Autism Friendly Award here: www.autism.org.uk/autismfriendly.